It has been a great experience being here in Honduras. I have learned a whole lot during my two weeks of being here. It was an eye opening experience to see health care services in a different country and how they have to deal with limited supplies. 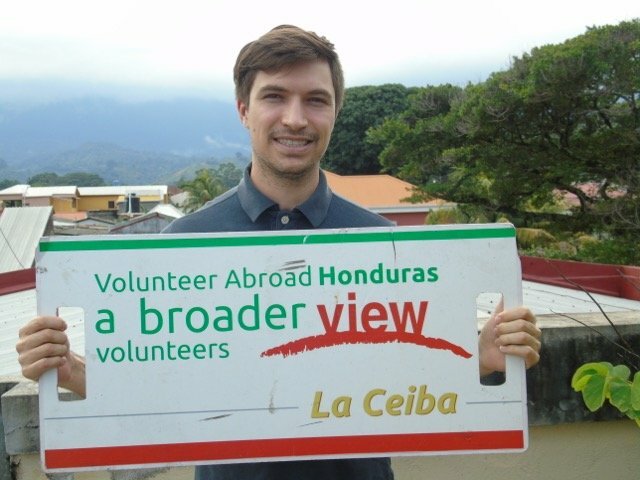 Volunteer Honduras, All in all, I’m really pleased with my trip to La Ceiba. 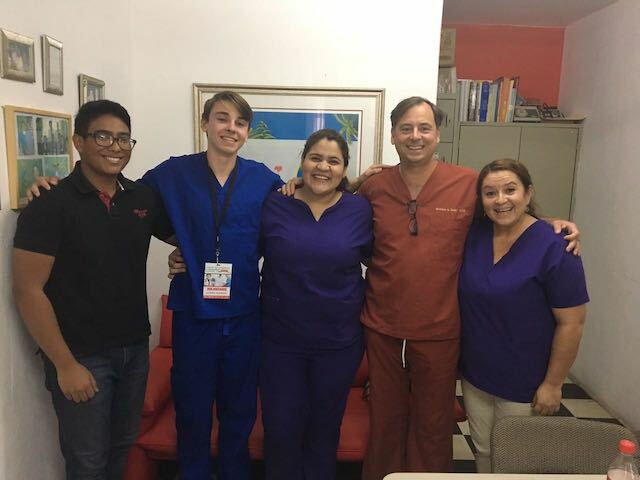 The surgeries were amazing to watch, my trip to la Ceiba is one I will never forget. Volunteer Honduras I spent time in the clinics but most of my time was spent observing and participating in surgeries and the social security hospital. I was there for almost 3 weeks gaining a rapport with the doctors and surgeons. I learned quite a bit from the surgeons. 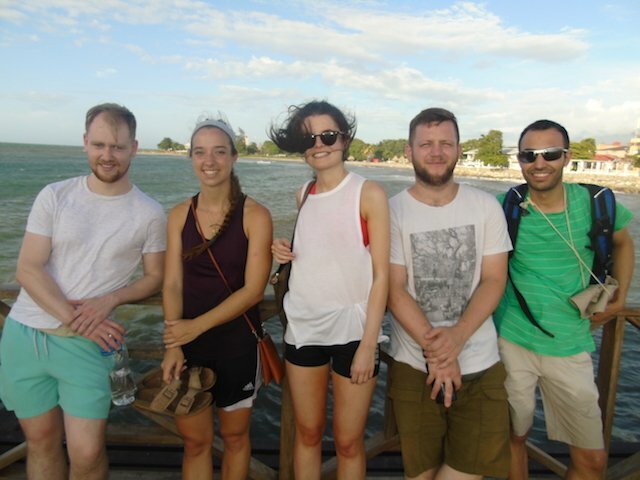 I met two friends from Australia who were here for the first few days of my stay, then I had nearly 2 weeks of myself being the only volunteer here. Later 6 pre med student volunteers came also from the great state of Texas, followed by 1 pre PA student volunteer from Florida. 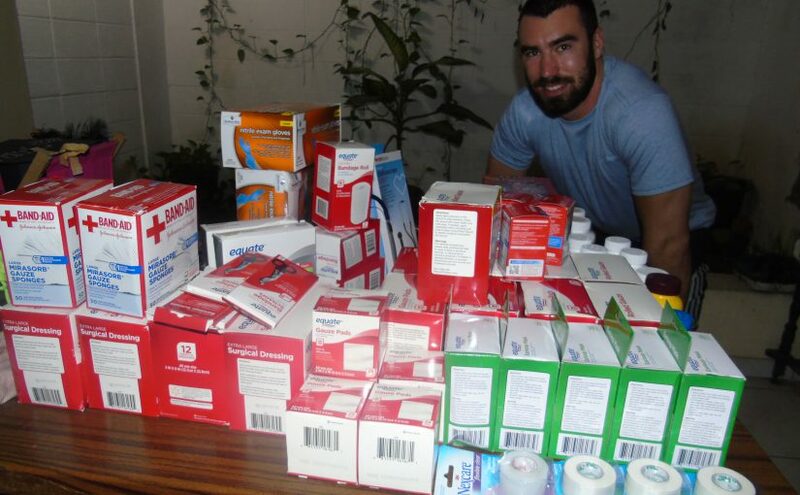 Volunteer Honduras: We were always provided with 3 meals a day. The majority of meals consisted of rice, beans, eggs and tortillas and were prepared by the maid. The house has a secure gate at the entry and we never felt unsafe. 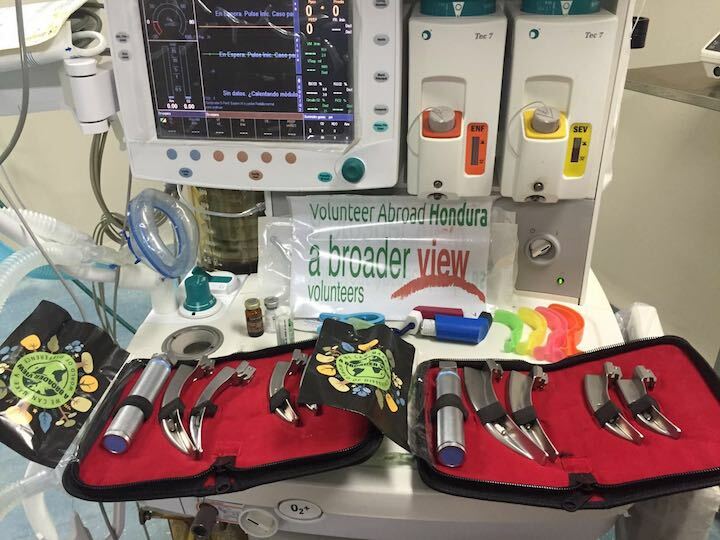 Volunteer Honduras: My favourite memory in this trip has been interacting with dentists and dental interns on shifts. They have been extremely helpful and encouraging whenever I experienced difficulty in treating patients. 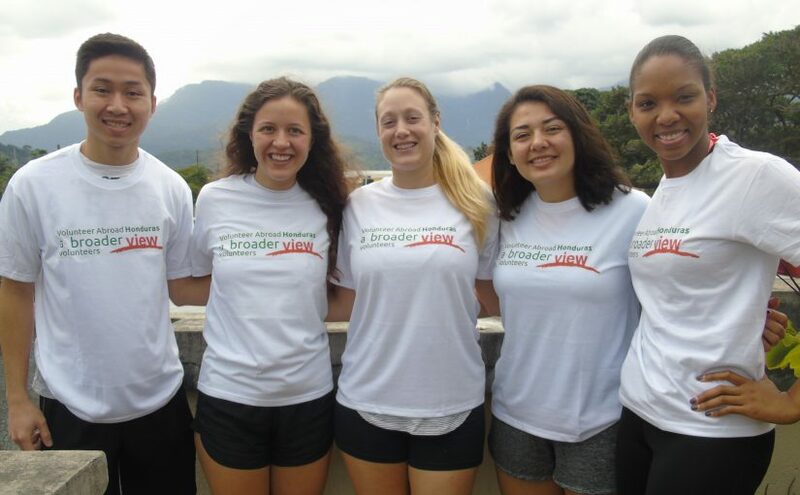 Volunteer Honduras: I have had a good experience as a medical volunteer in La Ceiba, Honduras through A Broader View. I chose to do a program like this because I want a career change and medicine is a new career path I have been considering. 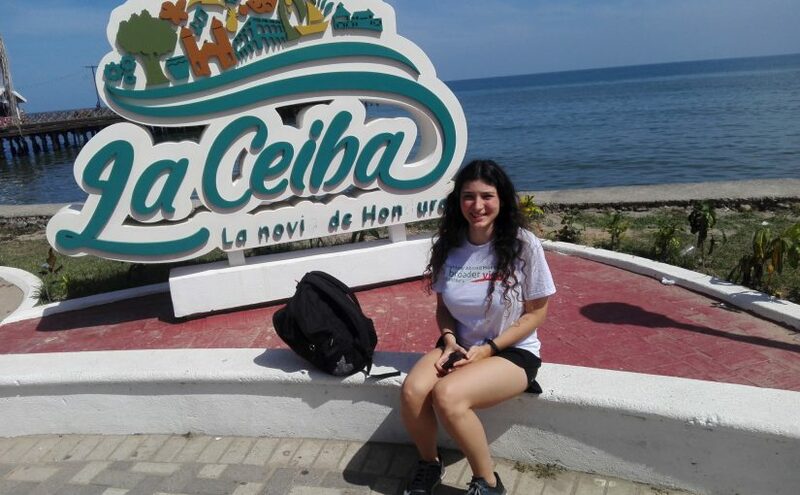 Volunteer Honduras, Volunteering to provide medical and dental care here in La Ceiba Honduras was one of the most memorable and rewarding experiences of my life. 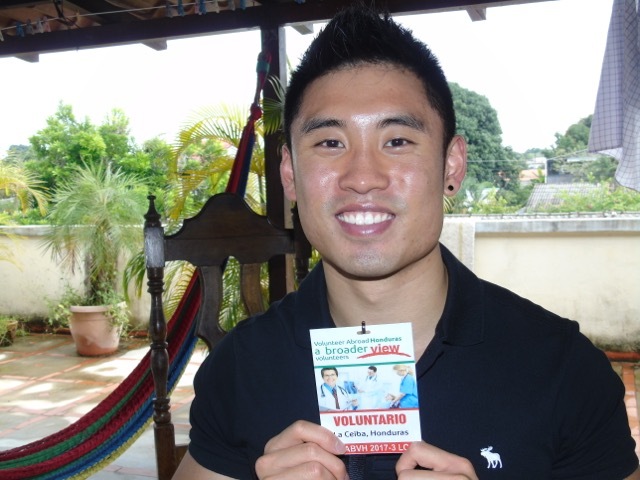 Volunteering Honduras: My favorite memory was when they took us to a public school with an accompanying dentist. We would go to every classroom, she would teach the little children how to brush using a model and how to floss. Then we would hand out educational brochures and toothbrush packages to every kid.